Acclaimed for its unique ecosystem and Royal Bengal tigers, the mangrove islands that comprise the Sundarbans area of the Bengal delta are the setting for this pioneering anthropological work. 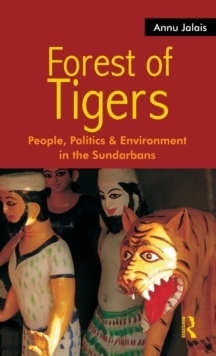 The key question that the author explores is: what do tigers mean for the islanders of the Sundarbans? 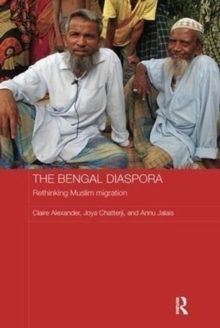 The diverse origins and current occupations of the local population produce different answers to this question - but for all, `the tiger question' is a significant social marker. 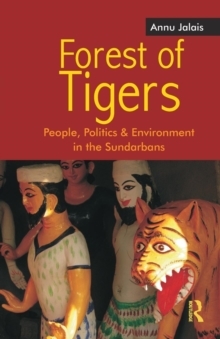 Far more than through caste, tribe or religion, the Sundarbans islanders articulate their social locations and interactions by reference to the non-human world - the forest and its terrifying protagonist, the man-eating tiger. 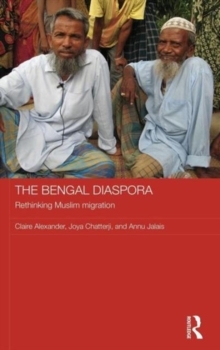 The book combines rich ethnography on a little-known region with contemporary theoretical insights to provide a new frame of reference to understand social relations in the Indian subcontinent. It will be of interest to scholars and students of anthropology, sociology, development studies, religion and cultural studies, as well as those working on environment, conservation, the state and issues relating to discrimination and marginality.